The nation will cut import tariffs on automobiles and other products as early as possible, as part of the country's initiative to further open up, Vice-Minister of Finance Cheng Lihua said on Wednesday. "We are now working on detailed plans for the tariff cuts, and will implement the policies as soon as they are approved," Cheng said. "The new policies are based on China's own need for further development and on China's own timetable," Cheng added. She made the remarks at the Boao Forum for Asia Annual Conference 2018, echoing President Xi Jinping's promise on Tuesday to expand imports by "significantly lowering the import tariffs for automobiles and reducing import tariffs for some other products". "China will further cut tax, especially to support medium and small-sized enterprises," said Cheng. "We will continue to promote property tax legislation and implementation, and reform the personal income tax system," she added. Those measures will be part of China's first full-scale tax reform since 1994, to match the real situation when the country's economic growth is shifting to a quality-driven model, according to Cheng. This year, to support the development of the real economy, the Chinese government has set the goal of reducing taxes by as much as 800 billion yuan ($127 billion) and administrative fees by 300 billion yuan. According to the ministry's tax reform plan, the value-added tax rate for manufacturing will be lowered from 17 to 16 percent, and for transportation, construction, basic telecommunications services and farm produce from 11 to 10 percent. 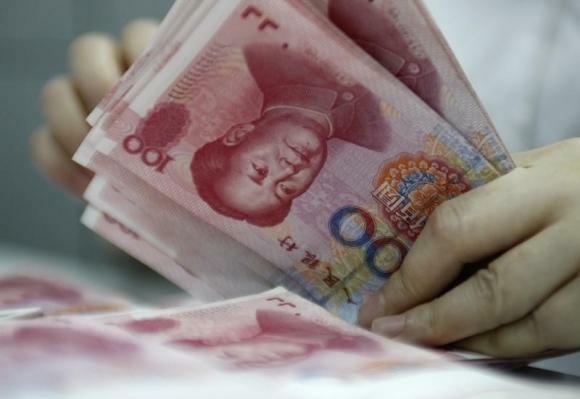 These measures could ease businesses' tax burden by almost 400 billion yuan. Jia Kang, former director of the Research Institute for Fiscal Science at the Ministry of Finance, said that the total amount of tax cuts this year "is really large", and is an important measure to push forward supply-side structural reform.